Is there a leak in the middle of your kitchen or a broken faucet? If yes, don’t panic and let the pros repair it for you. Hamilton City Plumbers are here to assist the Hamiltonians with all their kitchen plumbing needs. Whether one of your appliances need repair, or you need to install some piece of equipment, we can always come to the rescue and save you time, effort, and sometimes even money! Your kitchen is our playground. We love it when a kitchen is in order and that its plumbing system works well. Whenever you’re experiencing a technical issue, big or small, just reach out to us and we will advise on the best course of action to follow. Minor or major repairs, large or small projects, we can do it all. 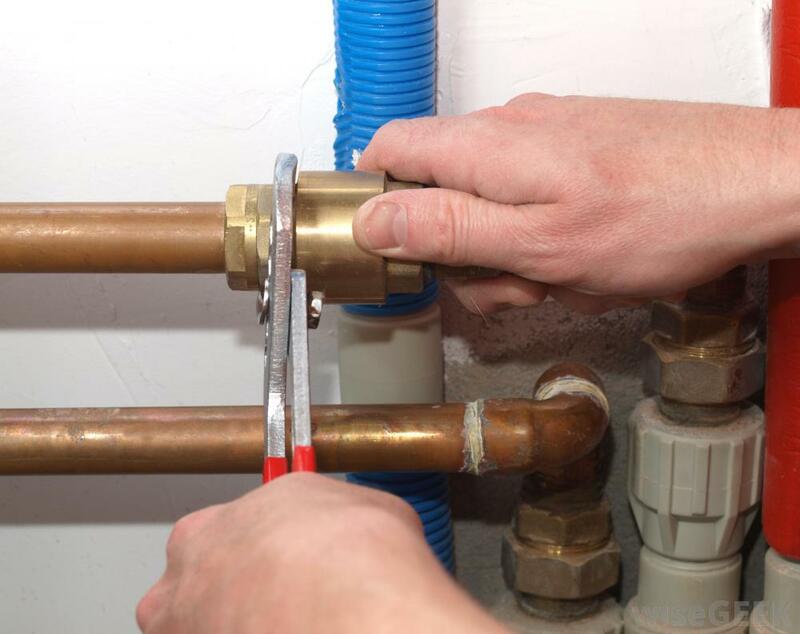 Our plumbers are passionate about what they do and have acquired a great deal of knowledge and expertise working with countless house owners and business managers over the years. Your satisfaction is our priority and we love to see the smile on your face when you discover that we have repaired your faulty kitchen appliance or repaired your faucet. Give us a quick call now to get started 905-581-4075 or fill out the inquiry form on our website. Our plumbing specialists are here to answer all your questions and point you in the right direction if you don’t know what to do when faced with a problem in your kitchen. Don’t hesitate to get in touch with us to know more. If you don’t see the service you’re looking for listed above, you can still ask us if we are able to perform it for you and in most cases, we will be able to help you. Take advantage of our super competitive prices to get access to the some of the best quality plumbing services in the region! Our office is located near you in Hamilton and we are 100% local which means that we know the Golden Horseshoe like the back of our hand and that we can come help you fast, usually only 45 minutes to one hour after you call us if you have urgent needs or any kind of emergency. Let us fix your sink, faucet, dishwasher, or washing machine for you. It can be done in a short amount of time and the results are always better compared to you doing it yourself on your own time. 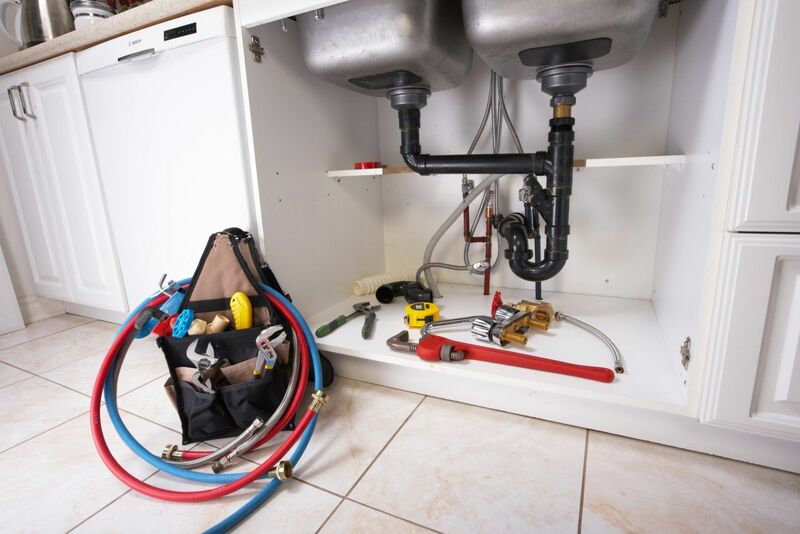 Our team of friendly plumbers is here to install new kitchen plumbing parts or replace the elements in your kitchen that are irremediably damaged. Sometimes installing a brand new sink or faucet is better than fixing an old one and might even save you some money in terms of maintenance costs.